 We believe the communications ministry at Grace plays an important role in reaching the community as well as the church body. Understanding this, we hope to master and implement all media platforms for the edification of Christ’s church. Our web presence and social media platforms might be the first place people find us! As such, we believe these resources allow us to meet people where they are and effectively communicate Christ’s love to draw them in and learn more. We would love for this ministry to grow and flourish in our church. If you’re a great communicator, designer, tech aficionado or simply have an interest in this area we’d love to talk to you! 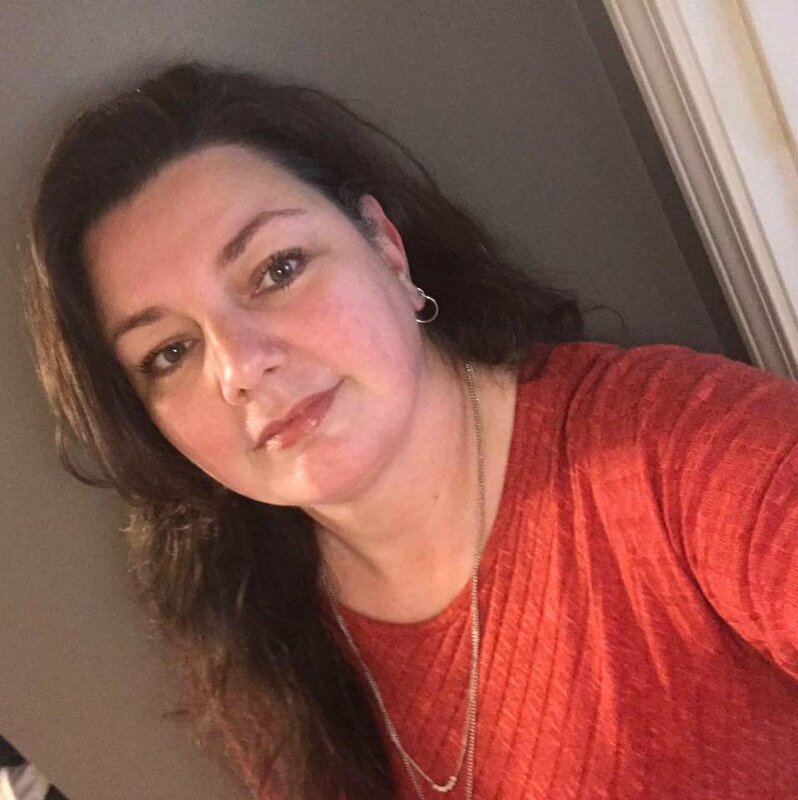 Stacey Brewer joined the Grace leadership team in 2015 in Web Design/Social Media, then assumed the role of Director of Communications in 2017.  If you have further questions concerning our Communications Ministry or visiting Grace Community Church, simply click the button below and get in touch with us!